In the mood for a little music this May? Would you rather see a performance that isn’t just another rock band turning out yet more rock music? Here are a couple of coming up that may satisfy your desire for something different. This UK ska band has been off the radar for decades now, their last album being released way back in 1982. But they’ve returned and are putting out a new album. To celebrate, The English Beat is going on tour and for those fans of this popular 80s group, this is the perfect opportunity to finally see them live. 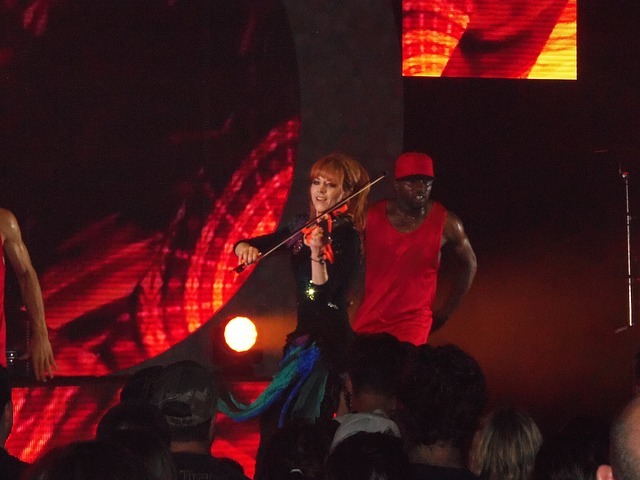 Ever since first appearing on America’s Got Talent, Lindsey Stirling has become one of the biggest YouTube sensations in music. Her mastery of the violin and penchant for visually stunning performances is a pleasure at any time. Now she’s out on tour and no fan of Stirling’s music should miss the chance to see her spectacular stage show in person.